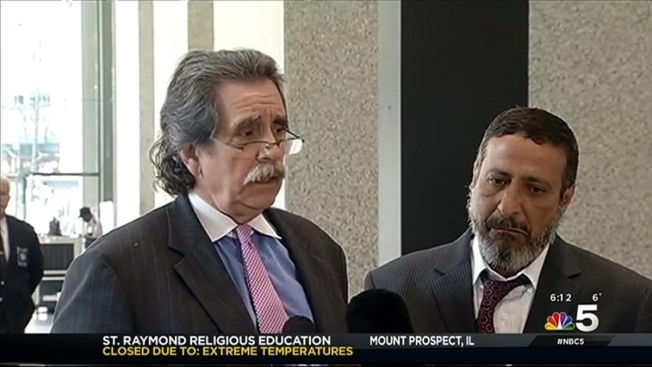 Attorneys for accused Chicago terrorism suspect Adel Daoud have filed a petition with the United States Supreme Court, asking for access to information which was presented to the secret Federal Intelligence Surveillance Court, as part of the investigation which eventually led to Daoud’s arrest. The 20-year-old Daoud is accused of plotting to bomb a Loop tavern in 2012. Judge Sharon Johnson Coleman ruled last year that he could have access to certain sensitive FISA court information, but that ruling was quickly overturned by the Seventh Circuit Court of Appeals. The filing notes that until Judge Coleman granted Daoud access last year, no defendant had ever successfully been successful in seeking FISA documents.